For every person on this planet, there’s a special day where we pause to honor our existence and our stories that are still being written. Sometimes the day is colored with pain and sadness that we can’t see past. Sometimes it’s a chance to have a victory dance because we’re still standing despite the storms we’ve endured. 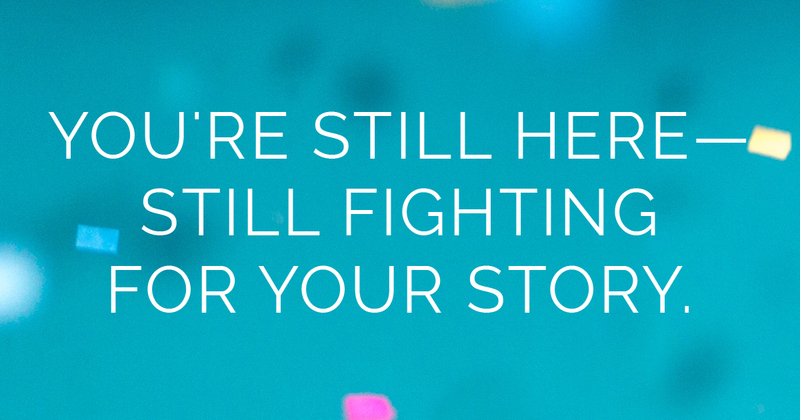 But no matter how your birthday greets you, it’s a day we believe is important to celebrate simply because you’re still here—still fighting for your story to continue. Your birthday marks another year you stayed. Your birthday is an opportunity for healing to continue, or to start. It’s a day that loudly exclaims: There’s still time. 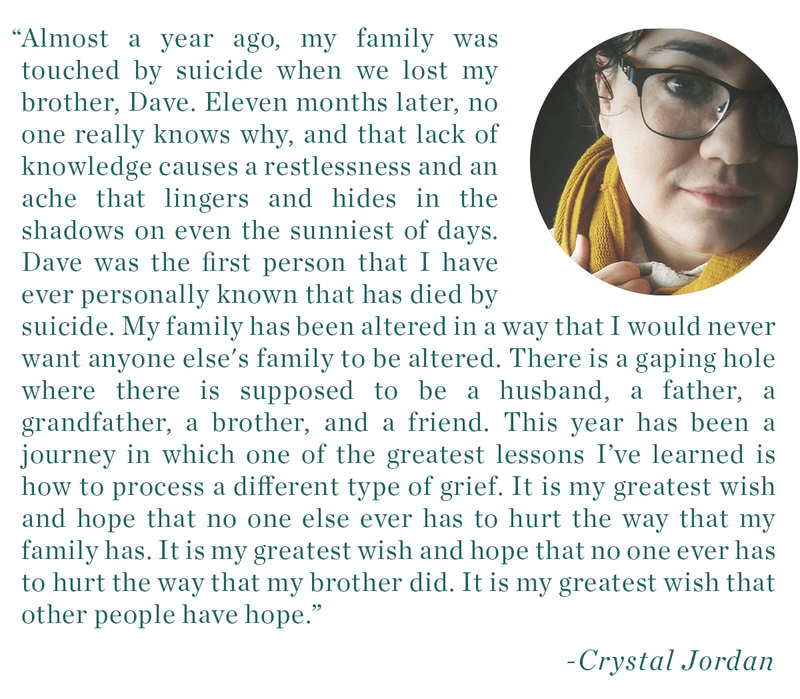 This past year, thousands of you decided to donate your big day to TWLOHA on Facebook. We can’t thank you enough. Your birthday celebration gave this movement the chance to reach more people with a message of hope and help. 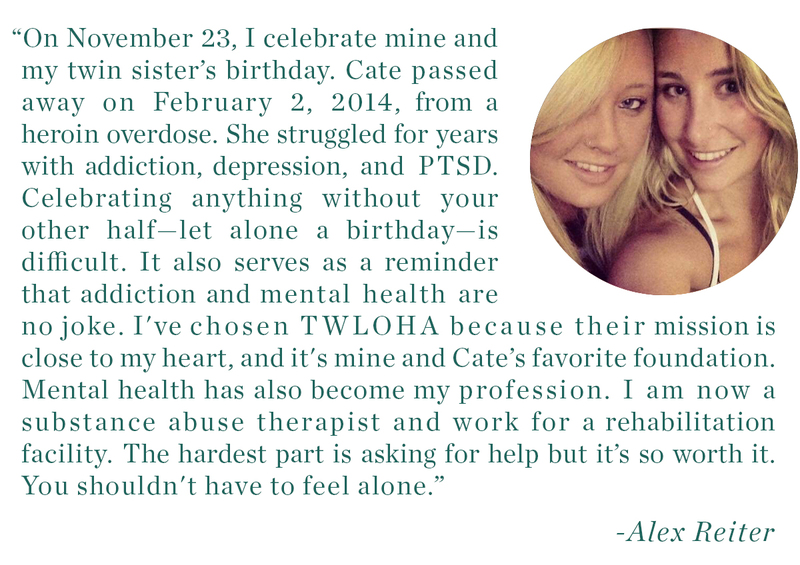 If you want to turn your day into an opportunity for others to see their next birthday, you can learn how to donate your birthday to TWLOHA at twloha.com/birthday. How do I get in contact with Crystal Jordan? Going through the same thing after losing my brother 2 weeks ago. I’d love to reach out to her if possible. I hope you see this! 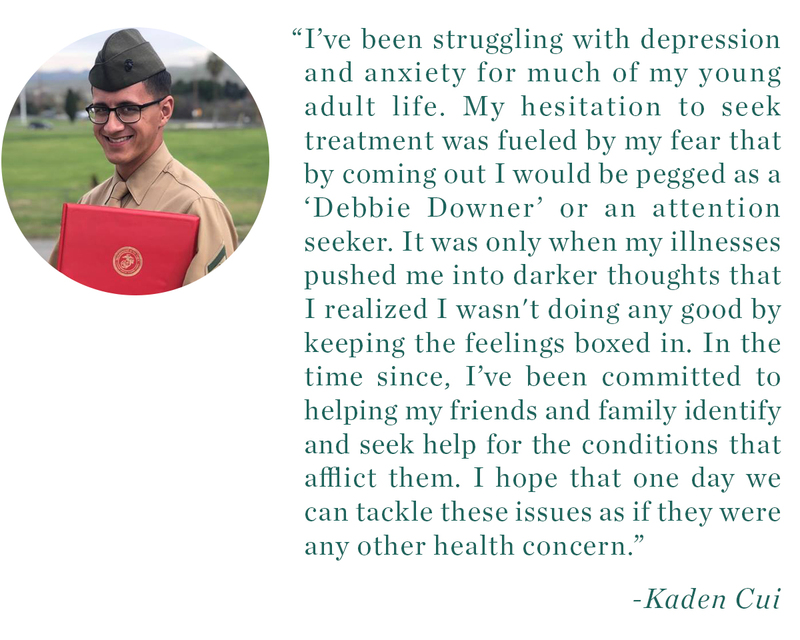 Please feel free to contact me at any time! My Email address is cljordan5220@gmail.com. Feel freen to find me on Facebook, also!